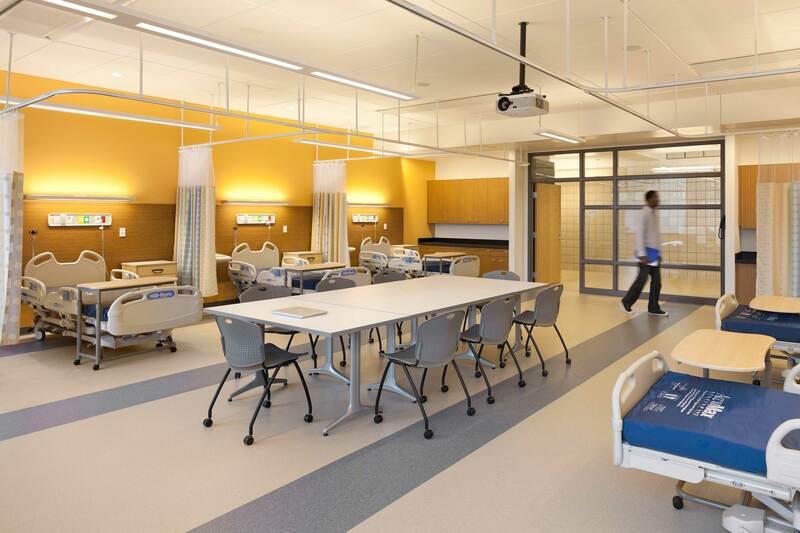 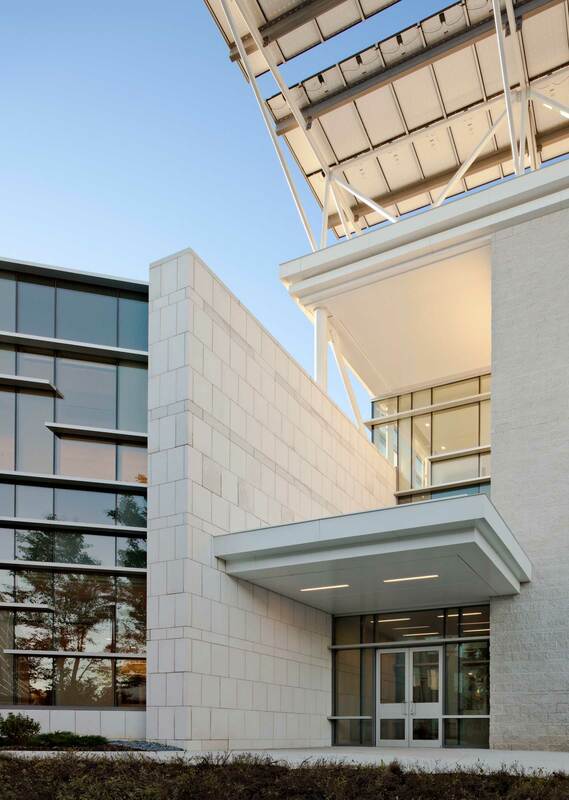 The new Health Professions and Student Services Building on the Danvers Campus of North Shore Community was designed to consolidate all of the College’s health-related professional programs and provide the College with updated teaching laboratories and general-purpose classrooms. 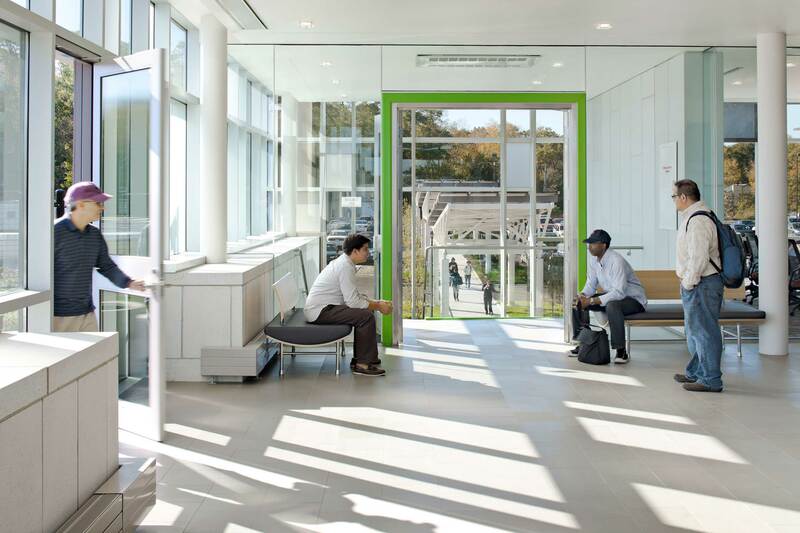 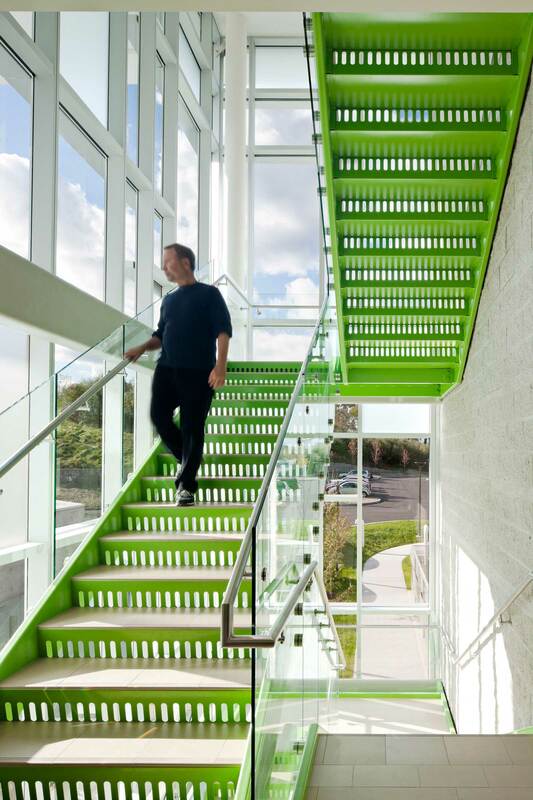 Student enrollment and support services are accommodated in a new two-story “glass pavilion”, accessible to all members of the College’s growing academic community. 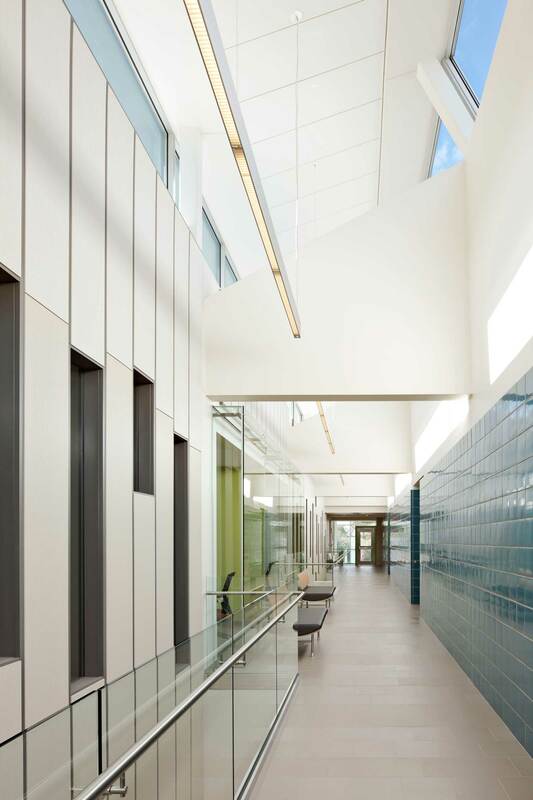 This is the second project DiMella Shaffer has designed for the College. 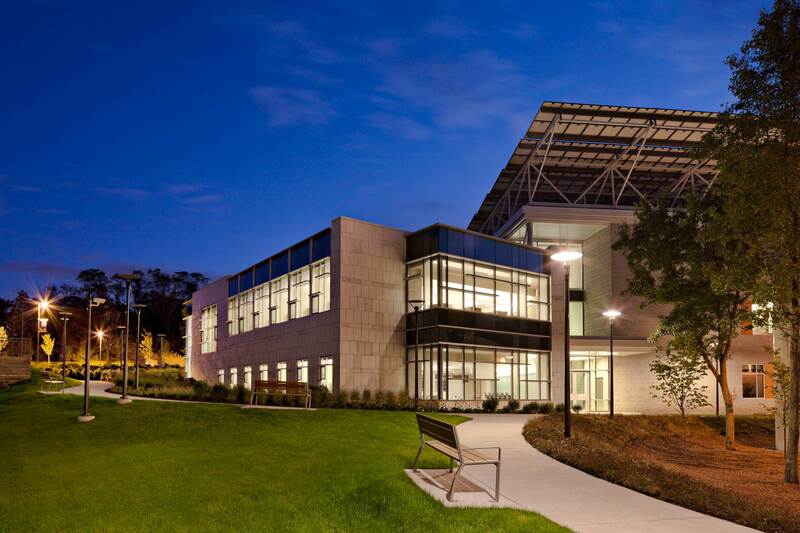 The adjacent Berry Building was completed in 2003. 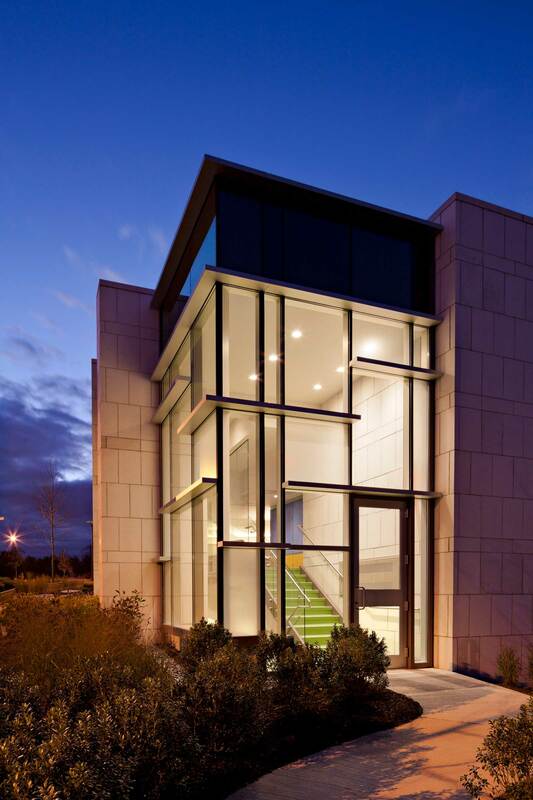 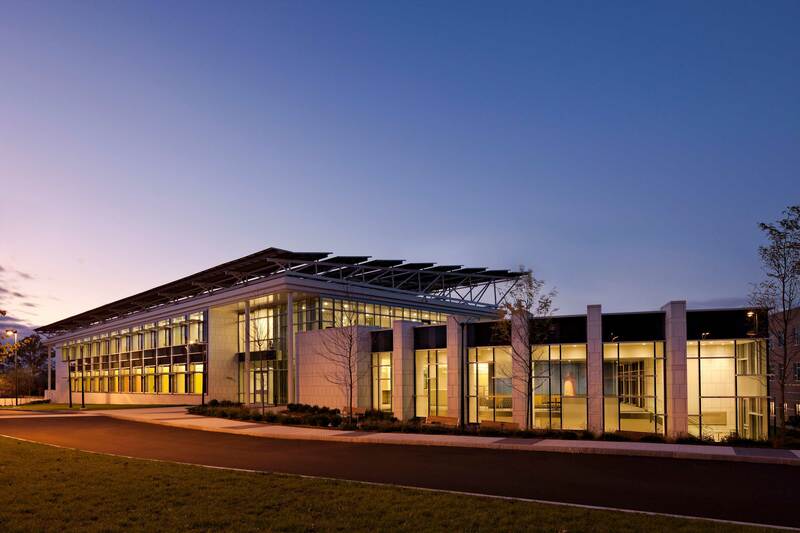 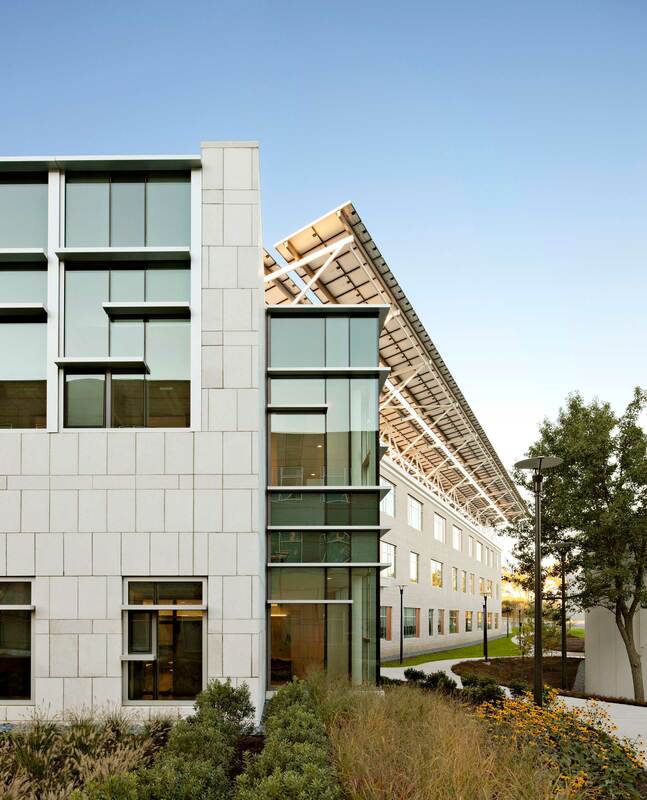 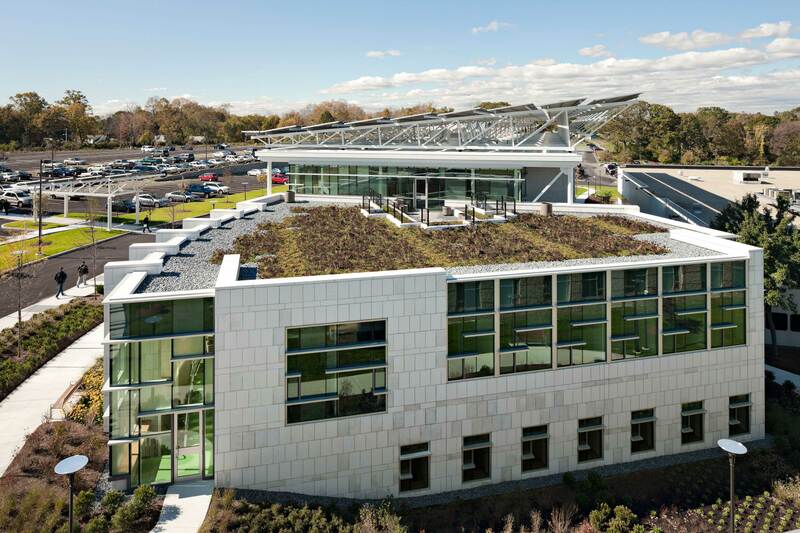 The Health Professions Building and Student Services Building, in addition to pursuing a LEED Gold rating, has the distinction of being selected by the state as one of only three demonstration projects for its Zero Net Energy Building (ZNEB) program.